Date: Apr 30 2019, 12 p.m. 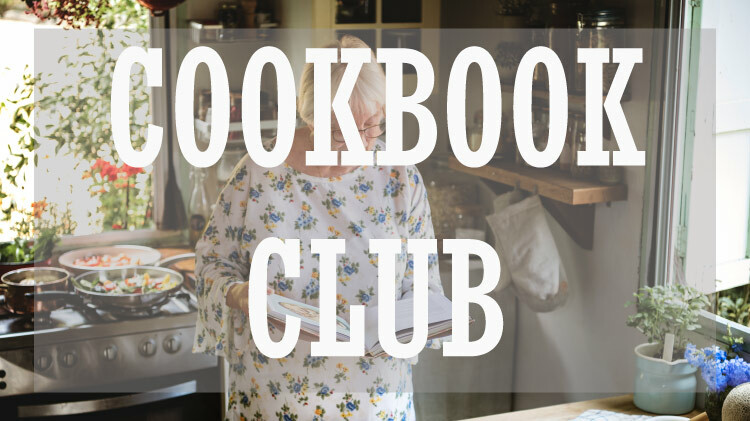 Choose a cookbook from our collection, prepare a recipe from it at home and let the rest of the club know if you'd recommend the book to them! What better way to meet friends and make new ones then over a table full of food, friendship and laughs?